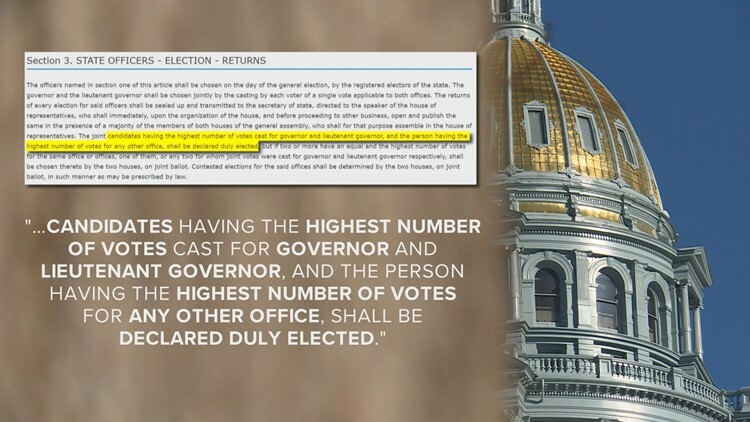 Based on the state's top legal document, lawmakers are supposed to declare candidates duly elected before they are sworn-in, and the only way they can do that is if they convene prior to the second Tuesday in January. Two of the last three times Colorado has sworn in its governor, lawmakers violated the state Constitution. The state legislature is supposed to convene to declare candidates "duly elected" before they are sworn-in. This is something the legislature failed to do when Bill Ritter took his oath of office on the second Tuesday of January in 2007, and when John Hickenlooper took his oath on the second Tuesday of January in 2011. Lawmakers figured it out in 2015. Normally, Colorado lawmakers start on the second Wednesday of January. 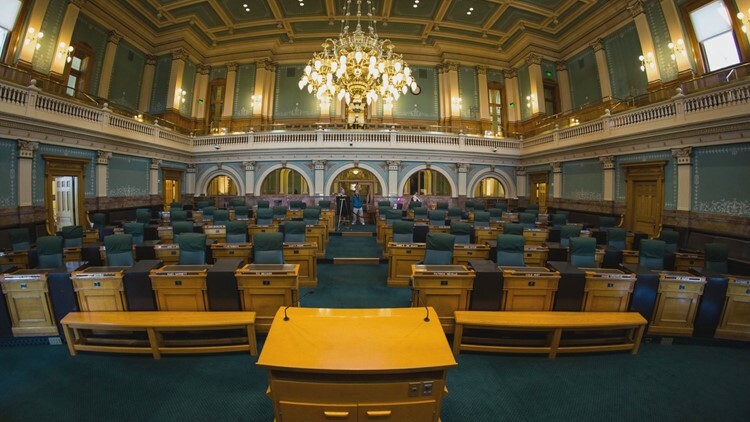 This year, the state legislative session will start on Friday because Governor-elect Jared Polis, and other statewide elected candidates, are sworn-in on Tuesday. If they waited until the second Wednesday this year, just like they did in 2007 and 2011, they would convene for the first time the day after the state's top officeholders are sworn in, in violation of the state constitution. Article V, Section 7 of the Colorado Constitution states that lawmakers are required to meet "no later than the second Wednesday of January." Article IV, Section 1 of the Colorado Constitution states that "the governor, lieutenant governor, secretary of state, state treasurer and attorney general" need to be sworn-in "on the second Tuesday of January." Article IV, Section 3 of the Colorado Constitution talks about how the legislature must meet so that "the candidates having the highest number of votes cast for governor and lieutenant governor, and the person having the highest number of votes for any other office, shall be declared duly elected." So how did they screw that up…twice? "When we passed the resolution setting the date for the general assembly to convene, nobody had thought about it," said Frank McNulty, former Republican House Speaker. McNulty became house speaker on the first day of the legislative session in 2011, which started one day after Hickenlooper was sworn in as governor. At the end of the 2010 legislative session, the Democrats were still in control of the House, and in consultation with the minority party, set the starting date for the next year. "Going forward, the Chief Clerk of the House has now put a memo in the record, so that it does not happen again," McNulty said. That memo starts with: "To be in compliance with the state constitution, before the state elected officials are sworn into office the legislature must meet in a joint session to declare the following state elected officers duly elected: Lt. Governor, Secretary of State, Treasurer and Attorney General." Since it was done out of order in 2007 and 2011, whatever decisions those offices made are invalid, right? "There are lots of things that Hickenlooper did that I would like to challenge, and we have, (but) this isn't a basis for it," McNulty said. 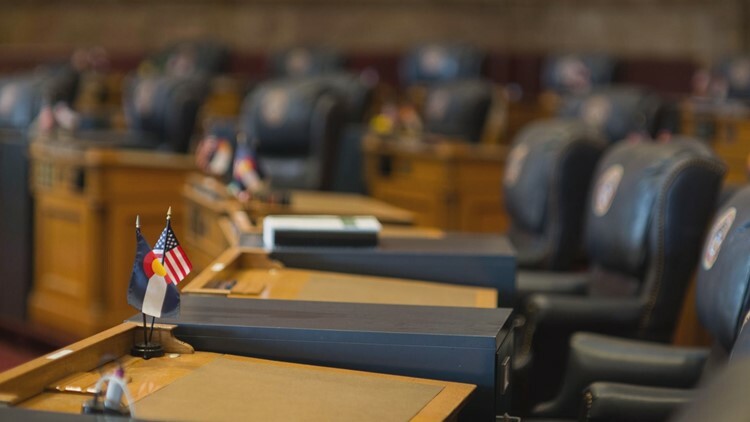 "The appropriate language was put into the House record to make it clear that this historical anomaly of the calendars wasn't reason enough to go back and challenge anything that John Hickenlooper did."